Fancy a coupe version of one of the UK's most-popular and reliable hatchbacks? Well, then you should not look any further than the used Vauxhall Astra GTC cars for sale at Pentagon. Get a second-hand Astra three-door coupe with sculpted looks, a superb drive and superior interior quality. 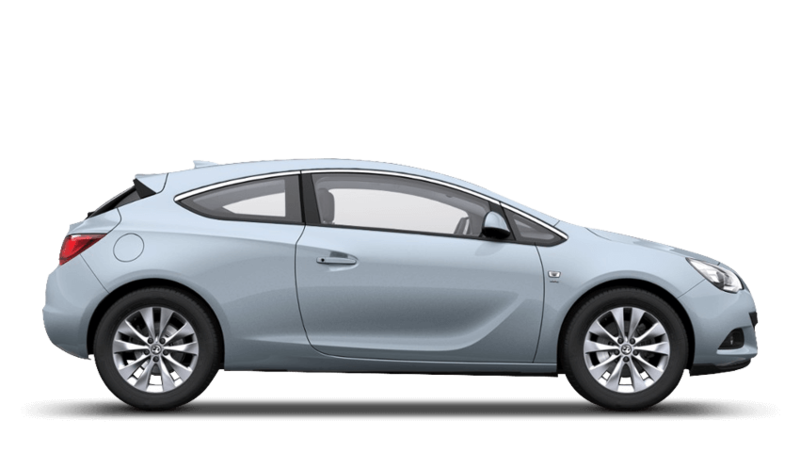 Find the most affordable used Vauxhall Astra GTC offers and deals with us and let our experts tailor a finance package around your budget.